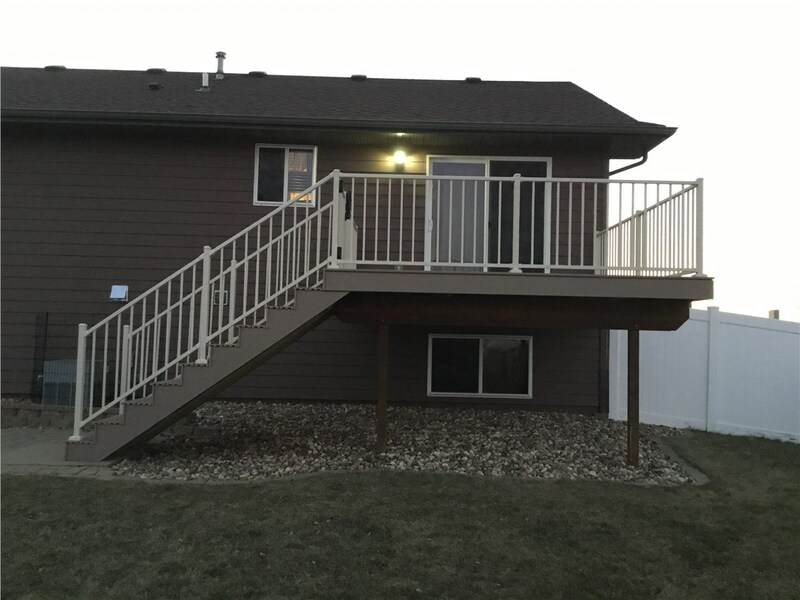 Looking for a new deck or to rehab your old deck? 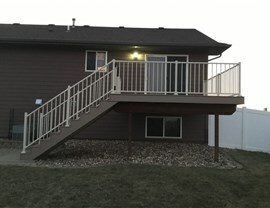 Purchase your UglyDeck.com dream deck through Juranek Home Improvement and have it installed by our expert crew! 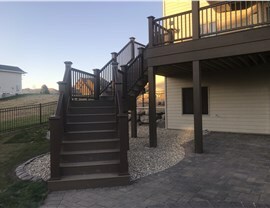 Enjoy the outdoors more with a new or renovated deck! 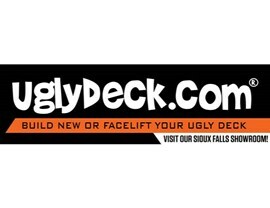 UglyDeck.com is the premium deck provider in Minnesota and South Dakota, and with the help of Juranek Home Improvements, you can purchase one of their beautiful decks and have it installed by our expert crew at your home today! 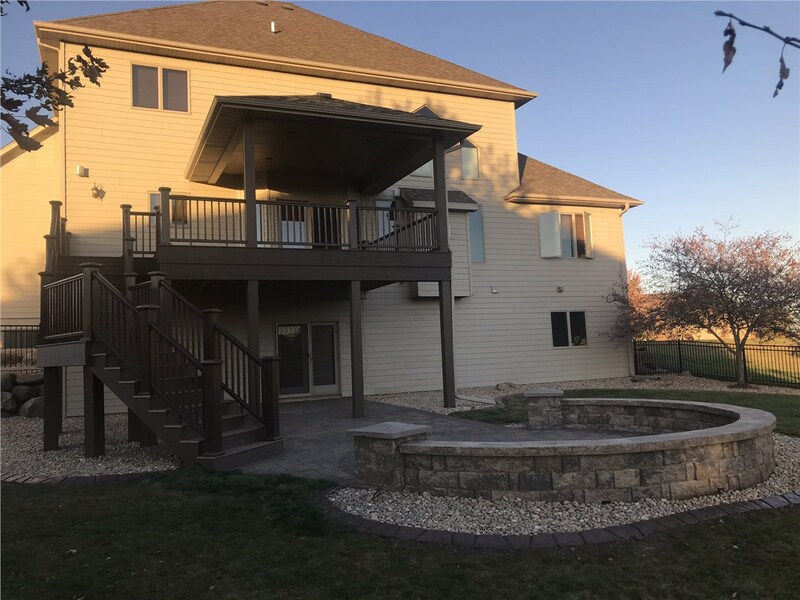 Whether you want to rehab an existing deck, or build your dream deck from the ground up, Juranek's team of deck specialist can help you from start to finish. 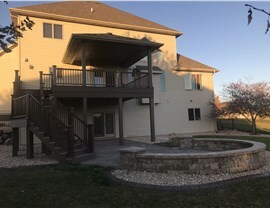 We bring more than 40 years of industry experience to every job. 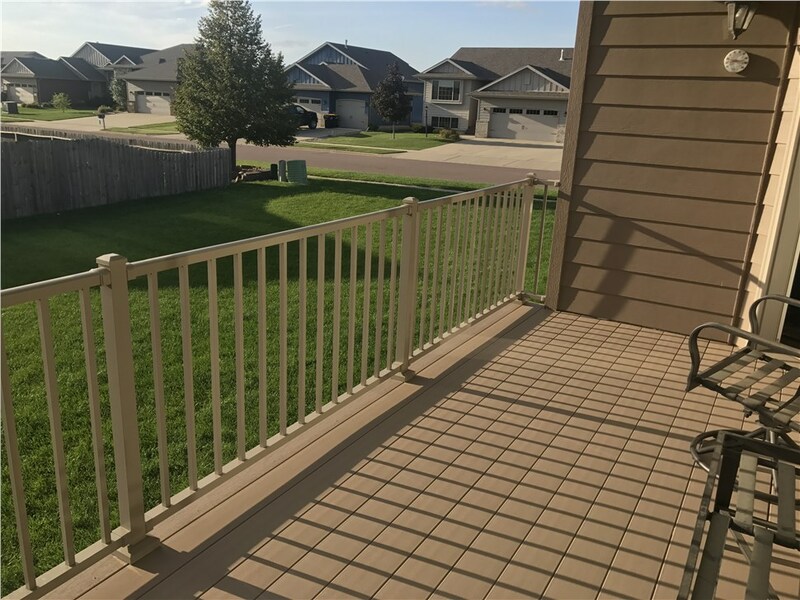 Our top-rated products, expert installation, and unmatched customer service have earned us A+ accreditation from the Better Business Bureau and help us to stand apart from other home improvement companies. Contact Juranek Home Improvements to learn more or to schedule a free estimate during which we’ll discuss your ideas and help you design a deck that perfectly suits your yard- and your budget. 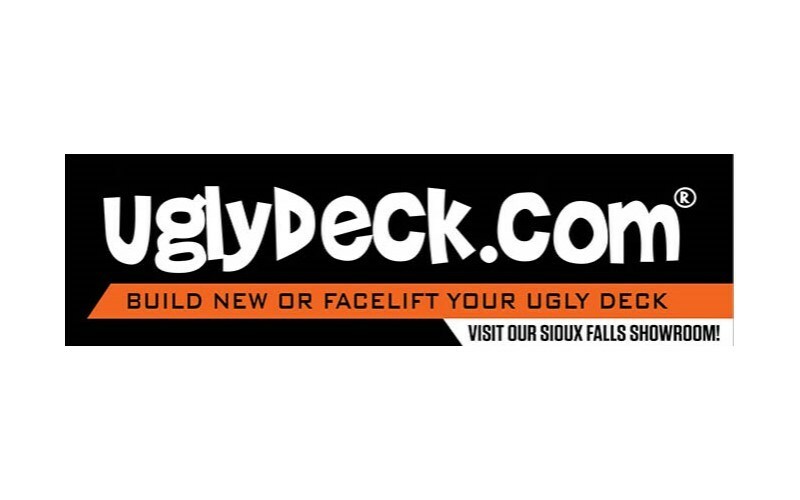 We'll help you select the perfect deck for your home, order your materials, and install your new deck so you can start enjoying your new UglyDeck as soon as possible.